There are many equipment variables that can negatively affect your game. With the knowledge presented in this video you can evaluate your own equipment and then take the necessary steps to eliminate everything that does not help you. There can be certain problems that are simply built into your golf clubs and golf balls and then there are the problems that can be correct through proper fitting. 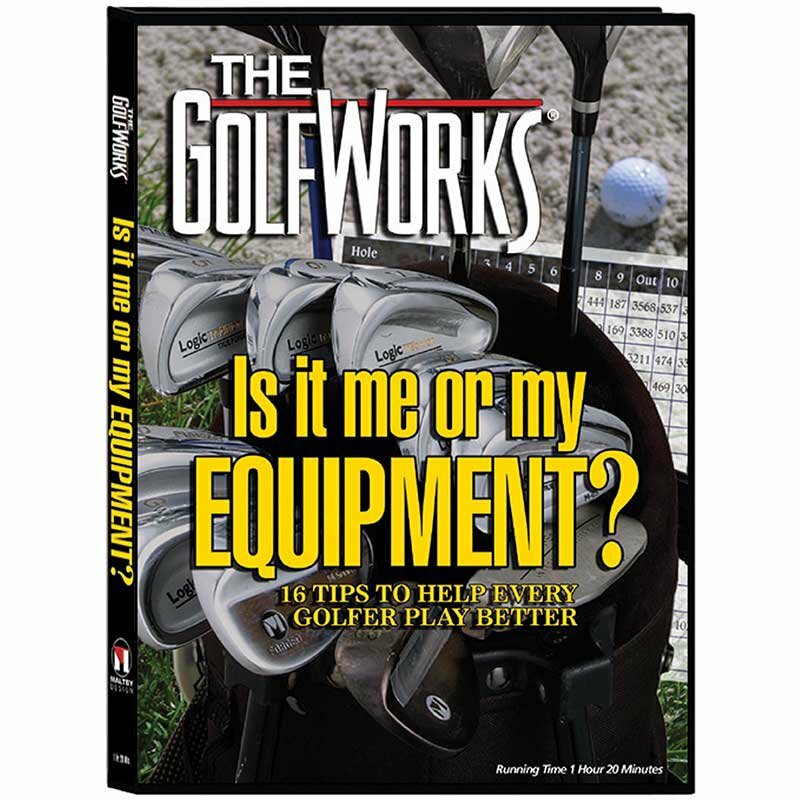 This video will greatly increase your knowledge of golf equipment and more importantly help you play better. How does a putter’s length affect my putting? How does a putter’s loft affect my putting? How does a putter’s lie angle affect my putting? How does a putter’s swingweight affect my putting? How does a putter’s head design affect my putting? Balanced and unbalanced golf balls: How do they affect your game? Which golf club designs help women golfers the most? Why is grip size important and how do I fit the proper grip size for me? Besides proper fitting, what else should I check on my putter to putt better?